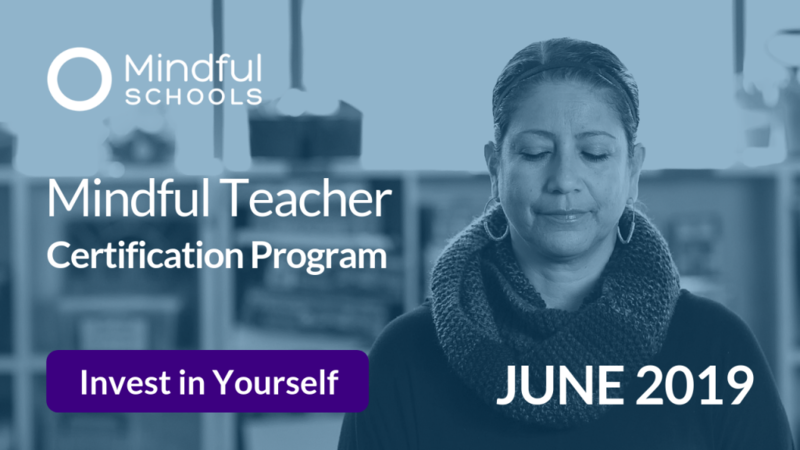 jylani ma’at brown is a graduate of the Mindful Schools Year-Long Certification program, and a veteran educator with years of experience working within public, private, and independent schools. She currently works with the Mind Life Project in Richmond, CA. 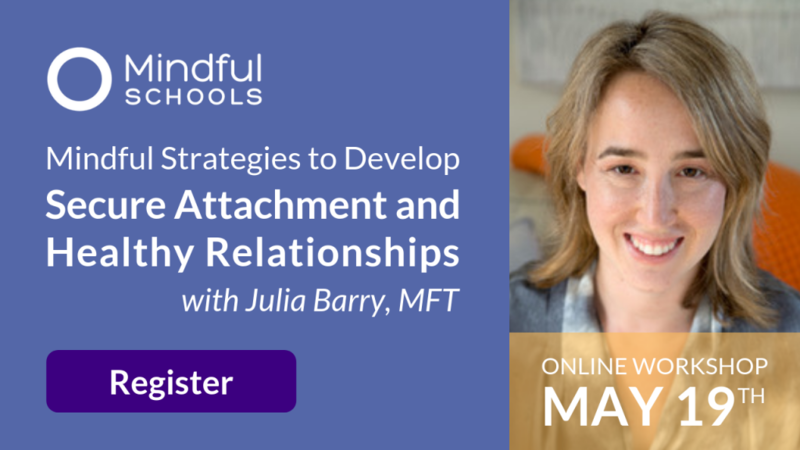 Sam, or Sammy as he is affectionately called, is a masterful presenter of how relational mindfulness practices can change lives. In his youth, Sam was incarcerated at the same facility where he now works as a licensed psychologist. He shared how he uses his past as both a motivational tool and an entryway into the hearts and minds of everyone at the prison, from administrators to youth themselves. Out of his breadth of life experience and professional education, Sam highlighted one thing as a primary strategy for working with at-risk youth: connection. Creating authentic connection is the foundation to a meaningful relationship, and the best way to reach youth who have the odds stacked against them. If we can give youth in high-risk environments an experience of knowing their own value and tools for accessing self-compassion, we offer them the possibility of seeing what life has to offer beyond the walls of their present circumstances. Dr. Kristin Neff offered a keynote address entitled, “How Compassion Can Help Youth to Strive.” While in Baltimore, I had participated in her 6-week Mindful Self-Compassion course for adults, so I was particularly interested to see how she shared this practice with young people. Dr. Neff shared that much of what our young people are experiencing is a hardened stance toward themselves that then radiates out toward the world. Their ability to apply self-compassion is often absent and is not supported by peers, family or community. Mindfulness is a tool that can help them connect with their feelings in healthier ways; this gives rise to richer experiences and more instances of positive self-reflection and behaviors. 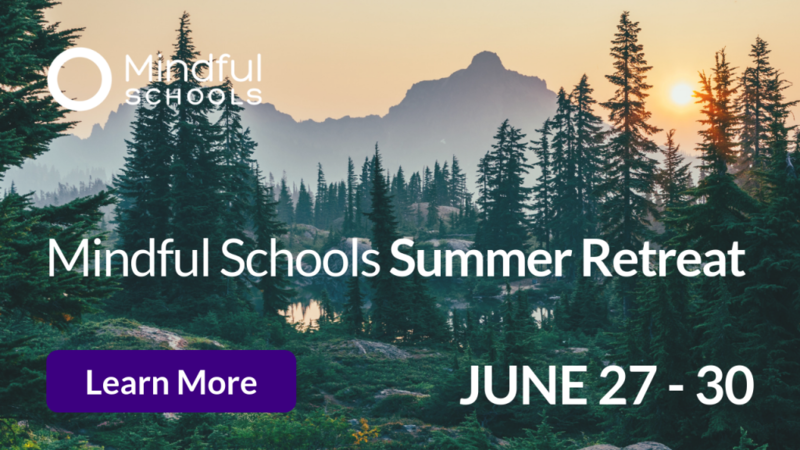 Mindful Schools educator J.G. Larochette’s session, “When Mindfulness in Education and Social Justice Converge: The Mindful Life Way” provided a wonderful glimpse of how educators can connect with high-risk communities. 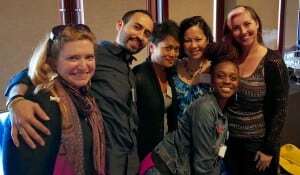 He shared strategies for partnering with communities to use education as a platform to promote social justice. 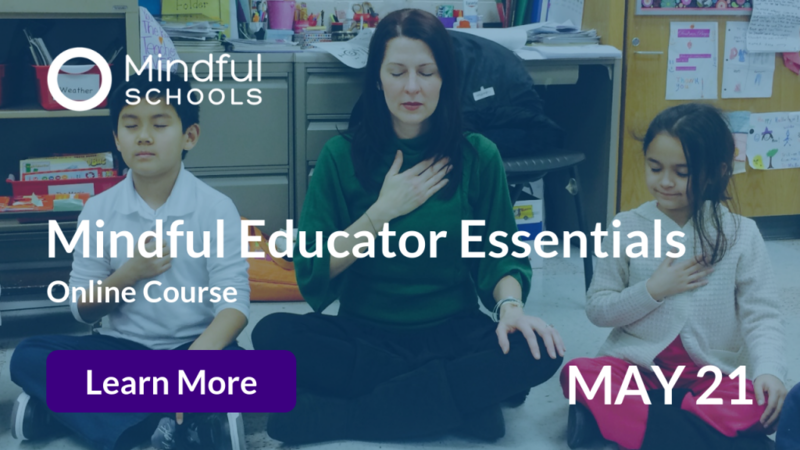 Three other educators from Mindful Schools, Argos Gonzalez, Christine de Guzman, and Betsy Hanger, presented a powerful workshop that touched on some sensitive topics often overlooked in the broader mindfulness world. “Honoring Diversity: Taking Our Seat, Opening Our Hearts, Taking a Stand” was by far the most experiential of the sessions I attended. 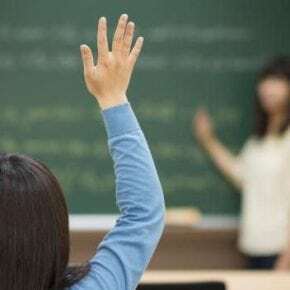 From the presenters’ personal stories, to interactive activities and a video about privilege, I left with a lot of potent experiences to reflect upon. Graduates from the Year-Long Certification Program, the Mindful Educator Series, staff and community members affiliated with Mindful Schools all gathered for the Mindful Schools Reunion Dinner. The evening was the perfect venue for everyone to connect in a relaxed environment. It offered an opportunity to reconnect with friends and colleagues and to continue building our network and deepening our relationships. In the three full days at the conference, there was lots of learning, laughs and connections. I feel good about what I’ve taken away, and I look forward to seeing more of how people are building the bridges that connect our hearts and minds to the children and the communities that are raising them. jylani ma’at brown is a Certified Instructor who graduated from our Year-Long Certification Program in 2015. 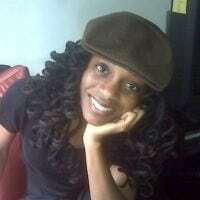 For more information about jylani, check out her page on our Certified Instructor Directory. 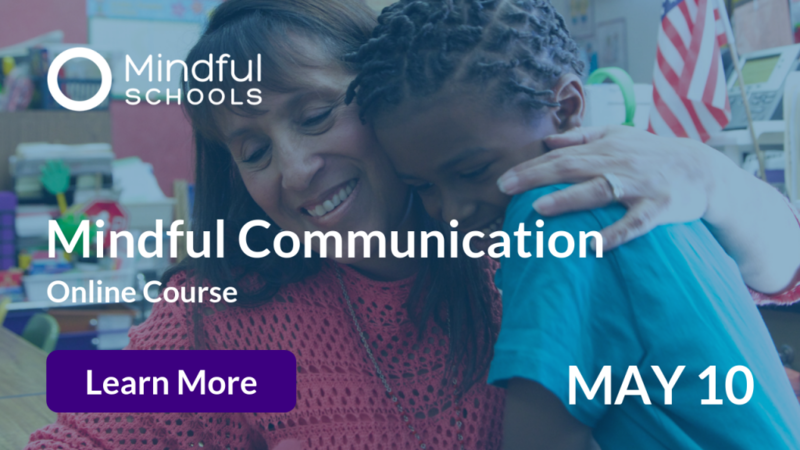 Founded in 2007, Mindful Schools trains educators to integrate mindfulness into their work with children. 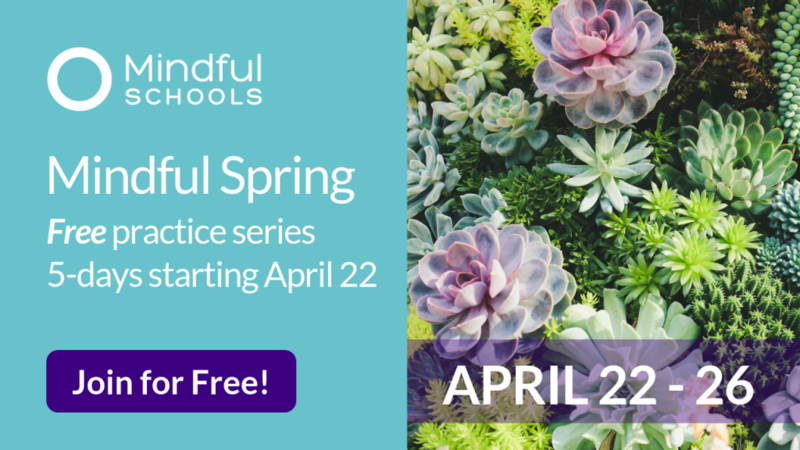 Educators trained by Mindful Schools have impacted over 750,000 students worldwide. 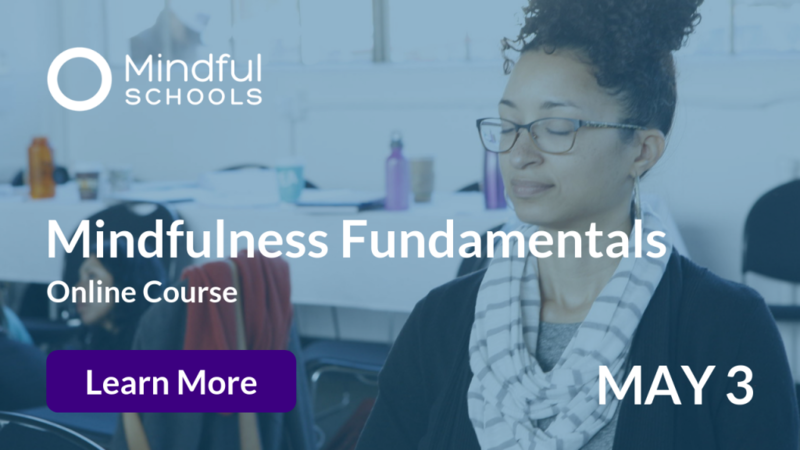 You can learn more about our online course offerings, Mindfulness Fundamentals and Mindful Educator Essentials at mindfulschools.org.